Betty Idol is earning $100,000 for her first season. She was originally signed on as a B cast member and scheduled to get paid on a pay per episode basis. The payout was setup where whichever episode she made an appearance she would get a fee. But since filming began Betty has rubbed some cast members the wrong way. Stirring the pot maybe bad in real life workplaces but on reality tv it is cause for a promotion. It all started when Mona Scott began filming D. Smith, another cast member. To give her a story line she set her up for filming with Tammy Rivera. Betty was also filmed with the two since she is close friends with Smith. Well apparently she’s rubbed Tammy the wrong damn way. 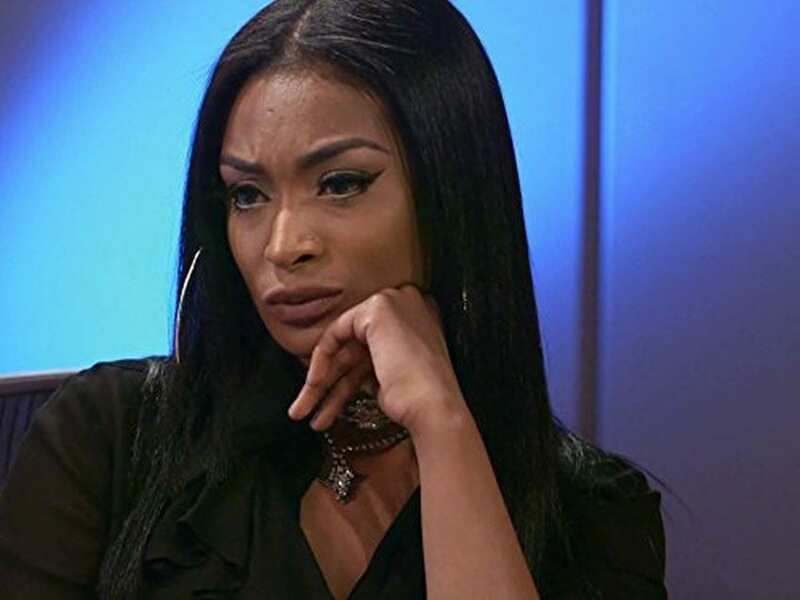 Tammy apparently sees Idol as fake and extremely narcissistic and let’s just say one filming session left Tammy with a few strands of Betty’s real hair in her hands. OUCH! She is a biracial bombshell. Betty’s ethnicity is a mix of Colombian and Black. She is not just a talented singer but an impressive songwriter as well. Her credentials include 2 Chainz’ Blue Dolphin from his mixtape “Trapavelli Tre” which she sang on and co wrote. She’s also the female voice in Rick Ross and Lil Wayne’s single “Thug Cry”. Betty is close friends with current costar D. Smith, a transgender hip hop music producer. 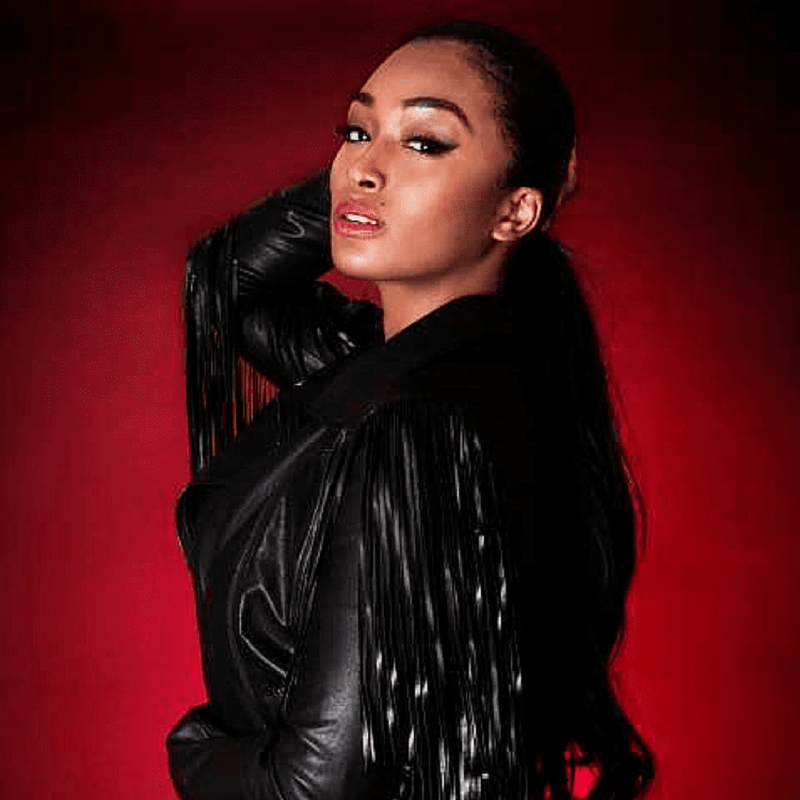 D Smith has serious credits in the music industry including producing Lil Wayne’s song “Shoot Me Down” and teaming up with Polow Da Don and Timbaland to produce Keri Hilson’s debut album “In a Perfect…World”. Smith is currently working on tracks for Idol’s upcoming debut album which will be released the Universal Music. 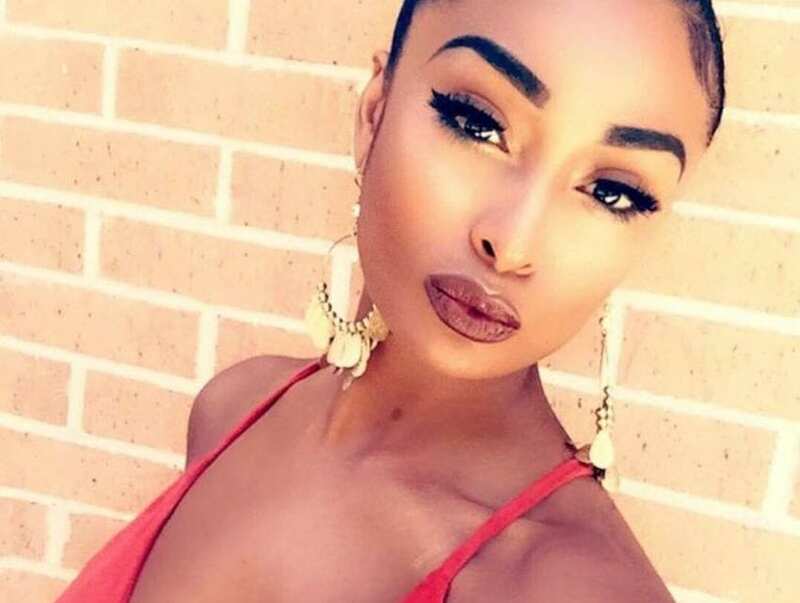 Her first single is slated to hit radio during the season finale of Love and Hip Hop Atlanta. This beauty was born and bred in Houston Texas. And to the fellas she also has a younger sister who’s instagram username is @Soulrichz. Most importantly her zodiac sign. Idol is a Gemini.